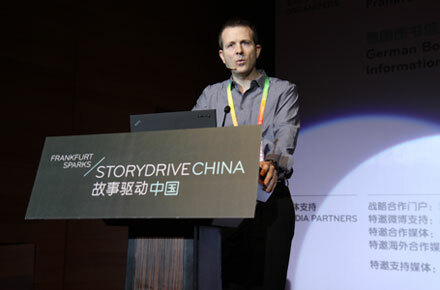 StoryDrive China is the first all-media platform in Asia dedicated to exploring new forms of collaboration and business models across media boundaries. Leading minds from all over the world will illuminate the future of media and entertainment. They will share their knowledge and provide the tools you need to make the most of your business and to discover successful crossmedia and transmedia approaches. 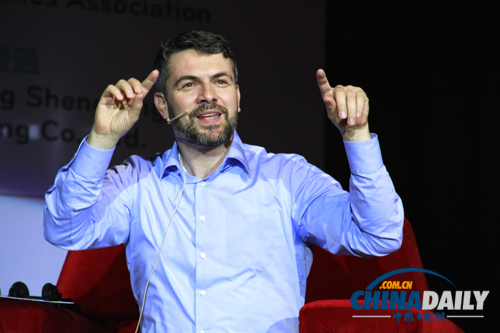 StoryDrive China is a part of China International Fair for Trade in Services (CIFTIS). CIFTIS is an international comprehensive service trading platform, hosted by Ministry of Commerce of the People's Republic of China and organized by the People's Government of Beijing Municipality. The conference languages are English and Chinese, with simultaneous interpretation. "I want sentences that scintillate!" "Angry Birds couldn't go on without a Story"
- Is Transmedia Storytelling the narrative form of the future? "Angry Birds are part of current pop culture." BEIJING SHENGTONG PRINT CO., LTD.